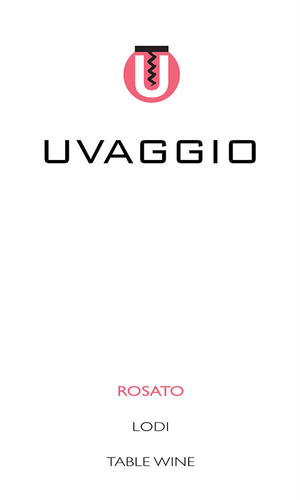 We purposely minimized the length of skin contact for our Primitivo component this year to achieve a delicate color, which was then cold fermented to preserve freshness. The Barbera and Vermentino lots both were barrel fermented for a contribution of body and texture. For fermentation we utilized a fruit enhancing yeast strain, one isolated specifically for pink wine production. Also we blocked the malo-lactic conversion to preserve a more vibrant expression. Lastly, we occasionally stirred all of these lots to aid in achieving greater harmony. Our descriptors: engaging and intriguing, with hibiscus and plum aromas; along with an array of fruit flavors like guava and strawberry.